Link between autism spectrum disorder (ASD) and music dates back to the first description of autism, more than 70 years ago. Washington DC: According to a new study, engaging in musical activities such as singing and playing instruments in one-on-one therapy can improve autistic children's social communication skills, improve their family's quality of life, as well as increase brain connectivity in key networks. The study was published in the Journal of Translational Psychiatry. 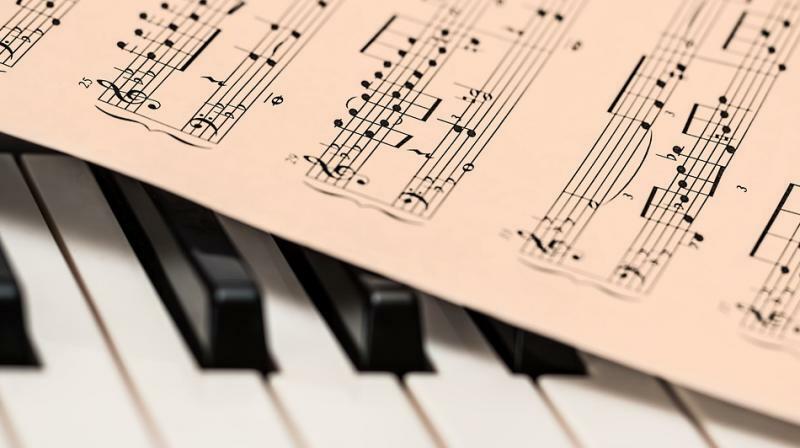 The link between autism spectrum disorder (ASD) and music dates back to the first description of autism, more than 70 years ago, when almost half of those with the disorder were said to possess "perfect pitch." Since then, there have been many anecdotes about the profound impact music can have on individuals with ASD, yet little strong evidence of its therapeutic benefits. "These findings are exciting and hold much promise for autism intervention," said study author Megha Sharda. Sharda explained that optimal connectivity between these regions is crucial for integrating sensory stimuli in our environment and are essential for social interaction. For example, when we are communicating with another person, we need to pay attention to what they are saying, plan ahead to know when it is our turn to speak and ignore the irrelevant noise. For people with autism, this can often be a challenge. "The universal appeal of music makes it globally applicable and can be implemented with relatively few resources on a large scale in multiple settings such as home and school," said senior study author Aparna Nadig.